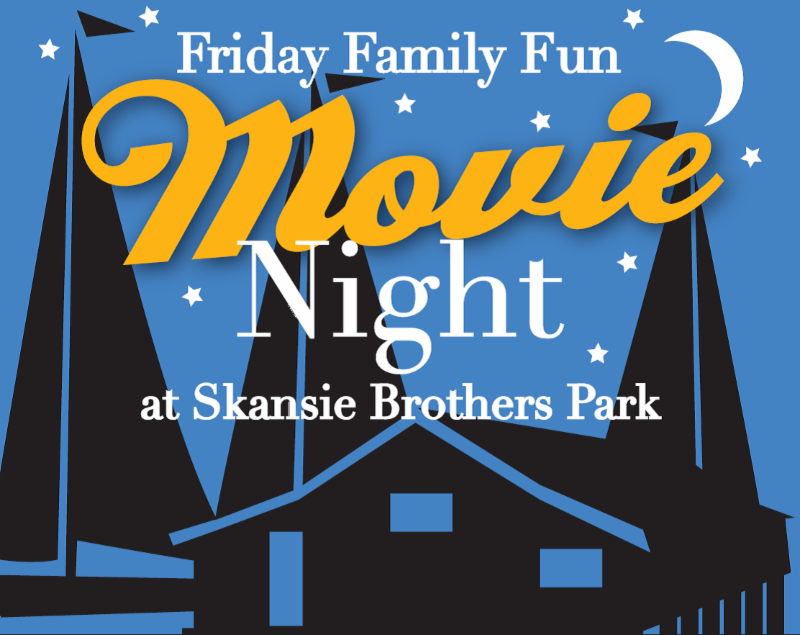 The City of Gig Harbor is pleased to announce the lineup for 2017 Friday Family Fun Movies in the Park hosted at Skansie Brothers Park each Friday in July. This program is provided to our community by our returning sponsors of Taylor Thomason Insurance and MultiCare Gig Harbor Medical Park. Times are approximate and movies will start when it is dark enough. Movies are cancelled during rain or high wind. Bring chairs or blankets. Special thanks to our popcorn sponsor Kitsap Bank and to Harbor WildWatch for providing family friendly activities beginning at 7:30pm. Make sure and bring a refillable water bottle for the water station. Special thank you to the Gig Harbor Film Festival for providing introductions at the movies.